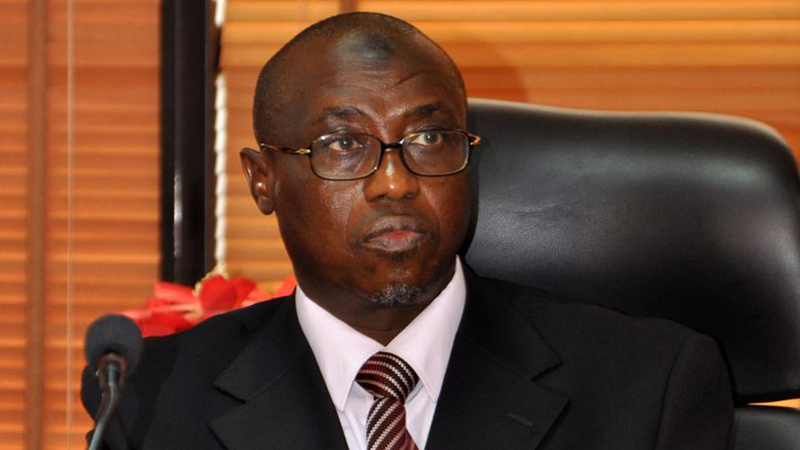 The Group Managing Director, Nigerian National Petroleum Corporation (NNPC), Dr. Maikanti Baru, yesterday said $48billion oil and gas investment opportunities have been identified in the country. Speaking on ‘Insights on Future Exploration Hotspots: Opportunities for Africa’s Oil & Gas Industry, at the 2019 International Petroleum Week conference in London, Baru urged investors to invest in Nigeria through the opportunities.The projects are specifically in the areas of exploration and production, particularly the frontier oil basins, where the group recently flagged off drilling activity. Shedding more light on the investment opportunities in Nigeria, Baru observed that the NNPC’s Frontier Exploration Service is currently drilling the Kolmani River-2 Well, where desktop estimates revealed about 400 billion cubic feet (Bcf) of gas. 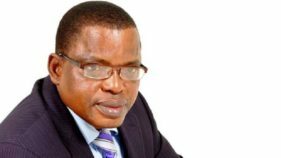 He said many new frontiers for exploration opportunities abound in Nigeria, even as offshore discoveries in the country have mostly been limited to between 1,000 and 1,500m of water depth. “Beyond these water depths, the new frontiers in ultra-deep waters need to be tested. And that is where we need the investors,” Baru was quoted in a statement made available to journalists.Speaking on the potential of Africa’s petroleum industry, he said the continent’s energy outlook was positive despite difficult operating and economic headwinds. 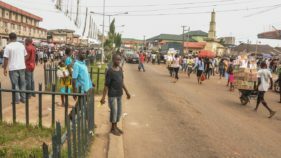 According to him, over 41 billion barrels of oil and 319 trillion cubic feet of gas were yet to be discovered in sub-Sahara Africa alone, while between 2008 and 2017, exploratory success in the sub-region was at least 45 per cent.According to him, there has been a surge in the capital expenditure (CAPEX) across Africa’s Oil and Gas sector, with close to $194billion spend earmarked between 2018 and 2025, on 93 upcoming oil and gas fields in Africa. Out of this $194billion, Nigeria accounts for $48.04 billion (over 24.8 per cent) of the total CAPEX coming into future projects in Africa over this period, with over 20 planned projects, Baru stated.He observed that 23.8 per cent of the CAPEX in Africa would be spent in Mozambique, 11.3 per cent in Angola, and 29.2 per cent in Tanzania, Senegal, Mauritania, Uganda, Egypt, Algeria, and Kenya combined. Baru informed that with over 14 oil producing countries, Africa currently accounts for 7.5 per cent (126.5 billion barrels of crude oil) and 7.1 per cent (488 Tcf of gas) of global proven oil and gas reserves respectively. He maintained that in terms of production, the continent accounted for 8.7 per cent (8.1million barrels dilay) of global oil production and 6.1 per cent (21.8bscfd) of global gas production, even as it consumed 4mbd, and 13.7bscfd of gas (equivalent to 4.1 per cent and 3.9 per cent of global oil and consumption respectively).He said unless issues related to legal and regulatory uncertainties, lack of infrastructure, skilled manpower shortage, transparency and accountability are addressed, Africa’s Oil and Gas industry may not achieve its full potential.